The town attracts some of the best minds from across the country to work on propulsion research and other activities critical to aerospace and defense development. 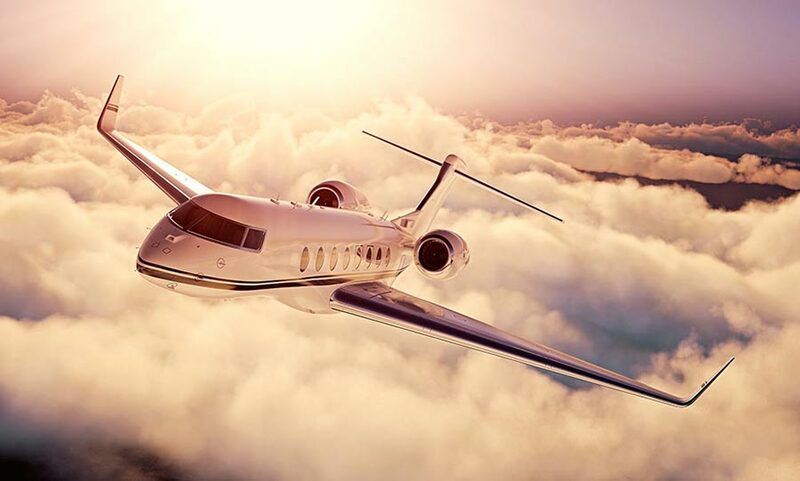 AirFreight.com offers these specialists and all other businesses and professionals in the Huntsville area the supplies they need to succeed and keep the United States flying high. 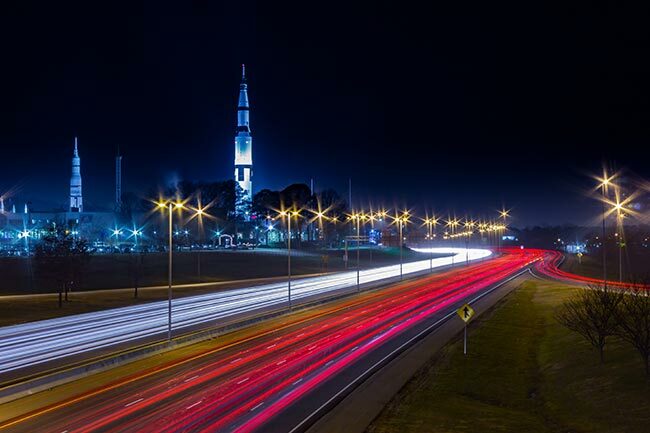 Huntsville’s dominance in aerospace and defense research has helped put the town on the map, but it also creates a range of logistical problems. Propulsion developers and other key researchers need supplies from distant locations all over the United States. And because their work is so critical for both the economy and national defense, they often cannot wait to have those supplies trucked in, especially given the possibility of a traffic jam on local roads. The need for fast deliveries is further complicated by the fact that every piece used in such sensitive operations needs to arrive intact. As a result, Huntsville’s economy cannot depend on ground transportation. Thanks to the efforts of AirFreight.com, none of Huntsville’s businesses are limited to ground delivery methods. We provide air cargo services into and out of Huntsville, as well as through other airports in the region, such as those in Pulaski, Chattanooga, Birmingham, Tuscaloosa, and Decatur. We work with all of the area's major air carriers, scheduling space for you on standard flights or organizing air freight charter flights that will carry your goods and no one else’s. Sophisticated Tracking - While commercial air freight is many times faster than trucking, there is still a risk of delays, especially if one of your flights has to connect with another. We use advanced tracking to keep an eye on your flights, so that if you miss a connection, we can schedule or charter another one to keep the order on track. Committed Customer Service - We have a customer service team that is available 24 hours a day, 7 days a week to answer all your questions. They have access to our tracking information, and can thus tell you where your flight is and when it is likely to arrive. They can also give you free estimates on the cost of future flights. Comprehensive Deliveries - In addition to booking or chartering you a flight, we will make sure your order gets to the airport on time. We can also pick it up at the receiving airport and deliver it to your final destination. Consistent Safety - By vetting all of the airlines we work with and specifying how they must store each type of good, we ensure that your items remain free from damage all the way from start to finish. To learn more about our air shipping services in Huntsville, across Alabama, and throughout the country, contact AirFreight.com today at (256) 293-4500.